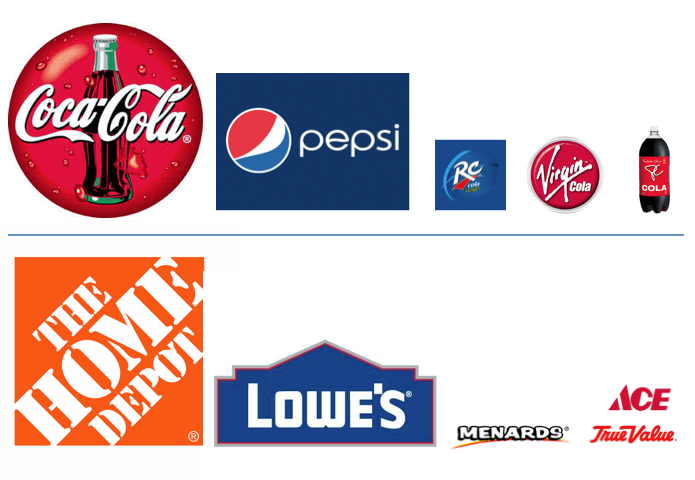 Pepsi is to Coke what Lowe’s is to Home Depot, #2’s fighting for their own true identity. But moving from a follower to a leader requires an inner DNA gut-check and often a re-examination of why shoppers are really turned on by what you do. WHAT MAKES YOU TRULY UNIQUE? It is essential in this world of specialization not to be too diffused in your approach, and be known for something special and distinct versus your competitors. But how does this inward knowledge of who you are translate externally to the DNA and lens that consumers’ see you through? –	How is my company or brand seen versus how I want it to be seen? –	What are my key brand drivers for the future? –	What is my most powerful point of difference? –	How do I establish and express my unique position in today’s marketplace? Emerge is a great collaborator and partner in developing your distinct company POV and positioning, and knowing where and with whom it will best come to life.